The renovations and added space provided two new apartments for after-hours emergency use, a new entrance and lobby, and additional office and storage space. 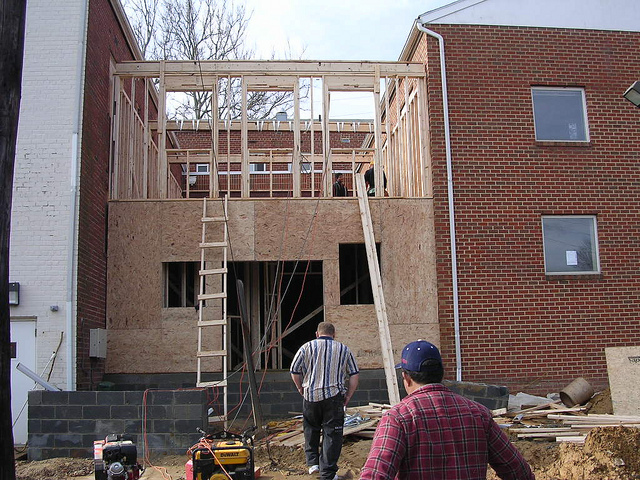 Freddie Mac made a donation from funds benefiting the homeless and the work was completed by Miller and Smith in cooperation with NVBIA’s Custom Builders Council. Thank you, Custom Builders Council, Miller & Smith and the following Trade Partners for you incredible work on this project! ABC Glass & Mirror, Inc.